The bill to pay the pensions of public servants has been calculated at €114.5bn. This represents a quarter of the bill for all pensions, both public and private. Combined, the civil and public service pensions bill makes up 79pc of total liabilities. 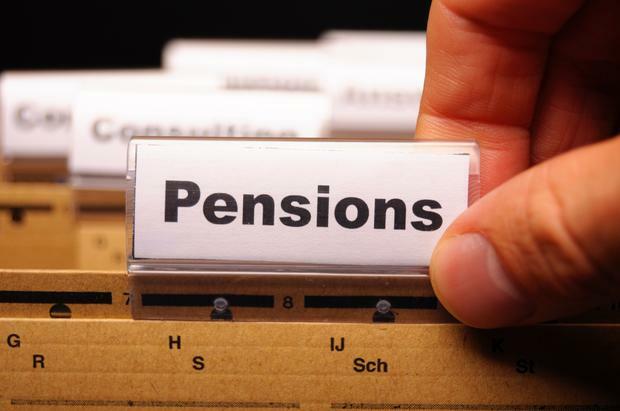 The new data from the Central Statistics Office (CSO) shows that all occupational pension schemes in this country had liabilities of €436.3bn at the end of 2015. Pension liabilities are essentially the pension benefits workers have built up. It is the first time the CSO has put together data on pension liabilities. State pension commitments accounted for the majority of the future liabilities for the period. Existing and future pensioners had built up an entitlement to €231bn, according to the figures. This amounts to more than half of the total liability. Around 26pc of the total liability was accounted for by public service pensions. These are defined benefit, or final salary, schemes where workers are guaranteed a certain level of pension based on their salary and length of service. Private sector schemes accounted for just one-fifth of the total at €98.8bn. This was made up of €58.6bn in defined benefit liabilities in 20015, and €32.2bn in defined contribution funds owed. A defined contribution pension payment depends on the level of contributions, the investment return and the length of time it is invested. The total liabilities equate to 167pc of GDP (gross national product) at that time, a measure of the size of the Irish economy.